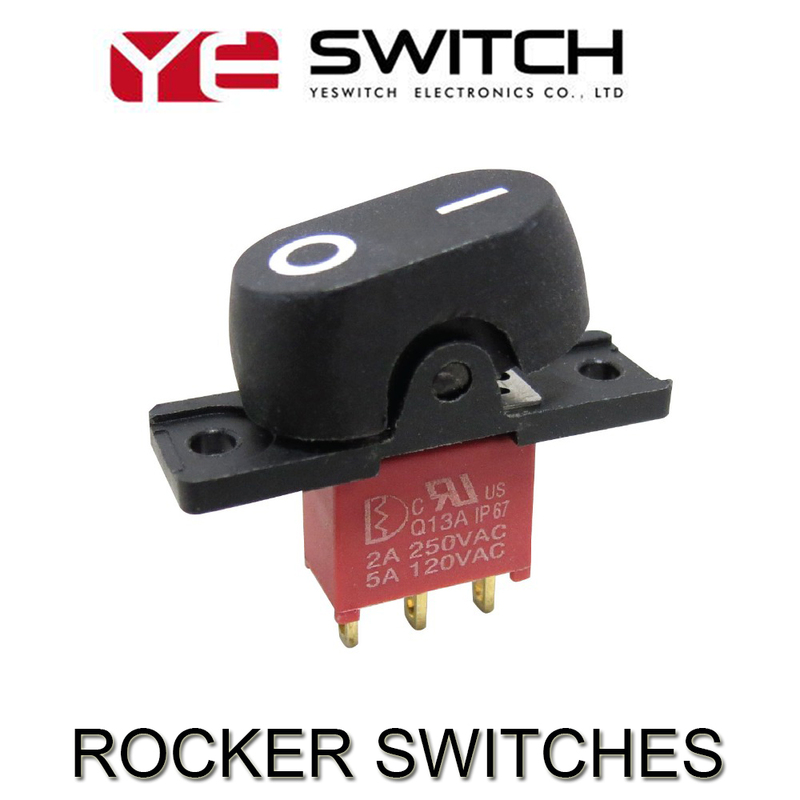 Product categories of Rocker Switches, we are specialized manufacturers from China, Rocker Switches, Round Rocker Switch suppliers/factory, wholesale high-quality products of Marine Rocker Switches R & D and manufacturing, we have the perfect after-sales service and technical support. Look forward to your cooperation! 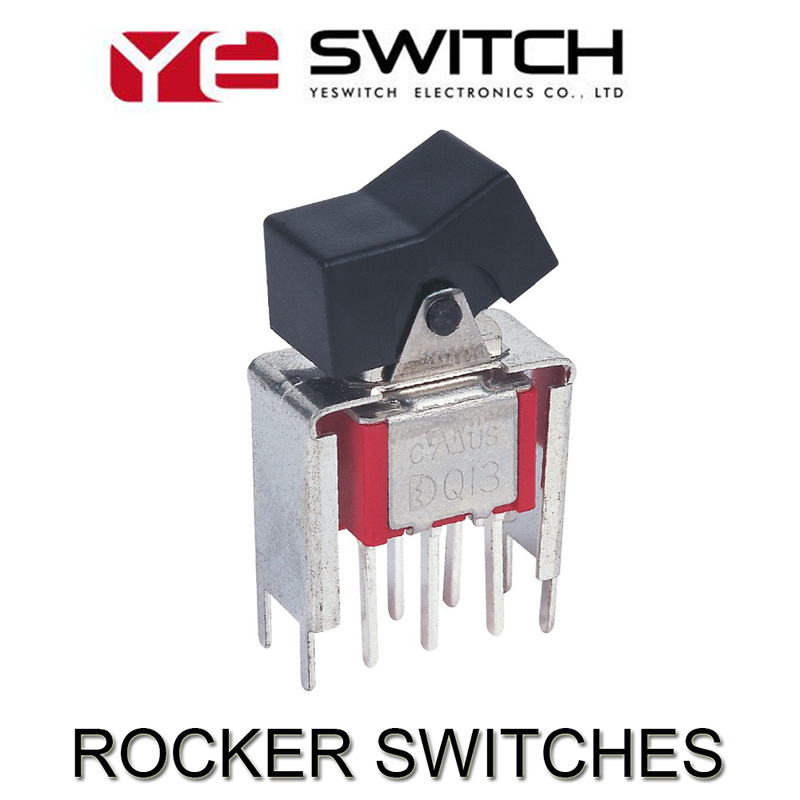 Rocker Switches is also called a boat switch, an IO switch, and a power switch. The structure of the rocker switch is the same as that of a Toggle Switches and Slide Switches, except that the handle of the rocker is replaced by a ship. This On Off Rocker Switches often used as the power switch of electronic equipment. Its contacts are divided into single-pole single-throw and double-pole double-throw, and some switches also have indicator lights. It is a household circuit switch hardware product. Custom Rocker Switches are used in drinking fountains, treadmills, computer speakers, car batteries, motorcycles, plasma TVs, coffee pots, plugs, massage machines, etc., involving commonly used household appliances. It can divided into Momentary Rocker Switch and square Rocker switches with plastic material,second two-foot boat switch, second three-legged boat switch, three-speed three-legged boat switch, three-speed six-legged boat switch, two-speed six-legged boat switch , round boat switch, square boat switch.